The term ‘pan’ means ‘including or incorporating the whole of something.’ Hence, pan-India, means including or incorporating the whole of India. 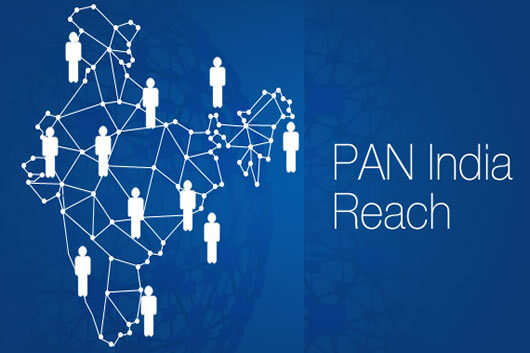 Pan-India denotes something that relates to the whole of India, and/or incorporates all its ethnic, religious, or linguistic groups. The term ‘pan’ can be used to relate to anything, such as pan-Asia, pan-regional, pan-America, etc.